High quality needles,one of the best in Europe. 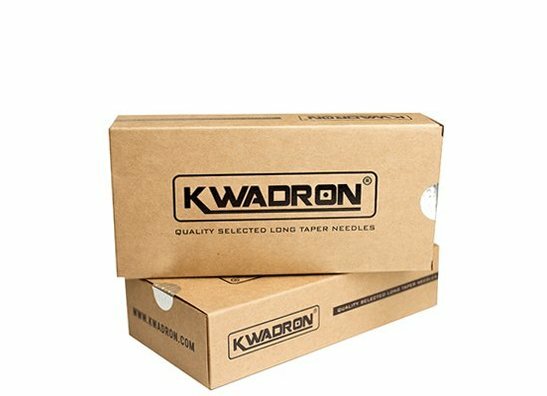 Kwadrons are unqestionable the best needles ever made. We are proud to present REAL MARVEL among the needles. Each configuration is a combination of precision soldering super-mega-sharp elastic, long blades of increased hardness. 90% of the market are needle from ordinary mild steel, which can be easily bend and solder quality is very poor. Movement of the working needle in the tip results in a strong friction, the friction of the regular needle does not hold. Regular needles lose sharpness and what is the most important - serves filings under the skin.The effect of tattooing this kind of needles is such a miserable and skin needs several weeks to regenerate. 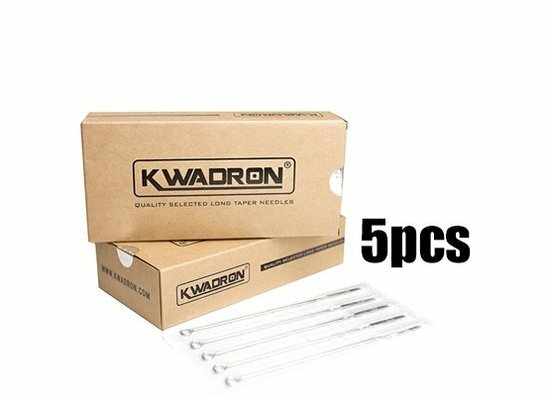 We offer you a perfectly soldered configurations of the highest quality needles.We guarantee that every needle in the package will just be perfect - evenly sharp needles ensure the highest quality of work. Many reputable tattoo artists appreciated the quality of our needles!